UC San Diego Students for Global Health is a student organization for students passionate about Global Health issues and interested in contributing to the Global Health community on Campus. Our mission is to bring together students interested in global health-related issues, education and careers by fostering communication and ongoing partnerships between UC San Diego student organizations and the larger community. 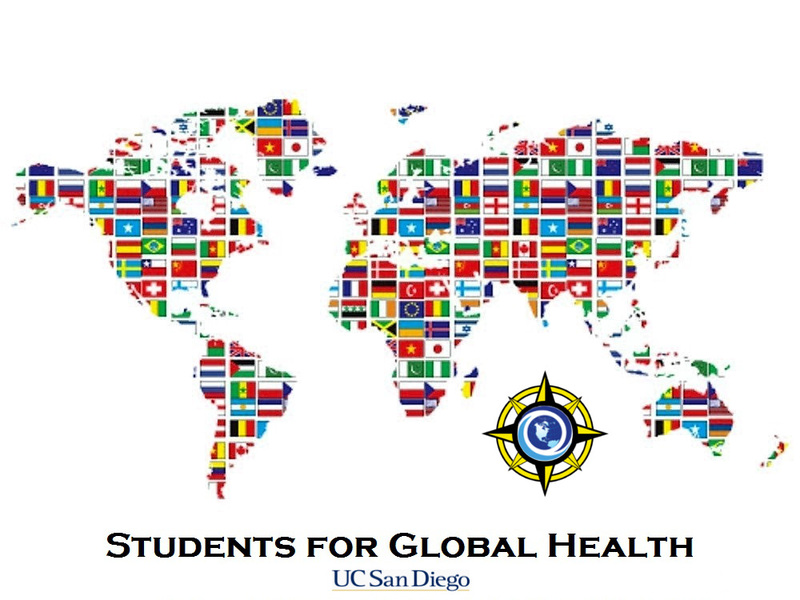 This group acts as a liaison between undergraduates, advisors, faculty, and the administration, supporting and advocating for the interests of the global health student community at UC San Diego. All Majors Welcome! Follow us on Facebook & Instagram & Twitter – Join the conversations! Have Questions? Want to know more? Contact a board member or email s4globalhealth@ucsd.edu. Want to give us feedback? Complete our member feedback form. Join the Friends of Global Health List (for Global Health related student organizations). Donate to help support our efforts.